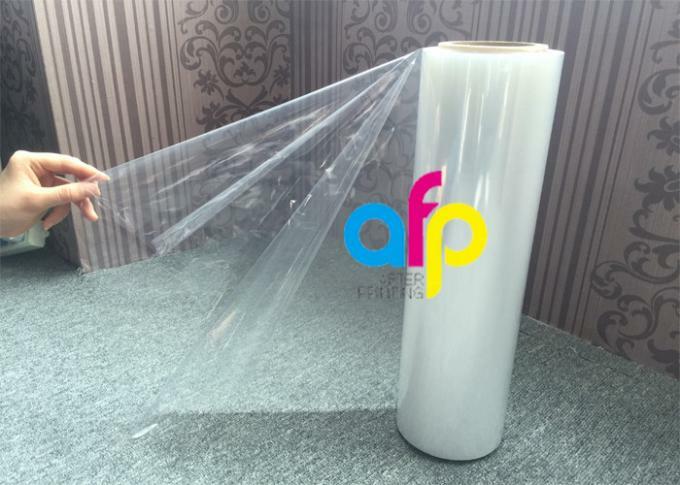 Polyolefin shrink film is available in three major types: center folded, single wounded and tube. 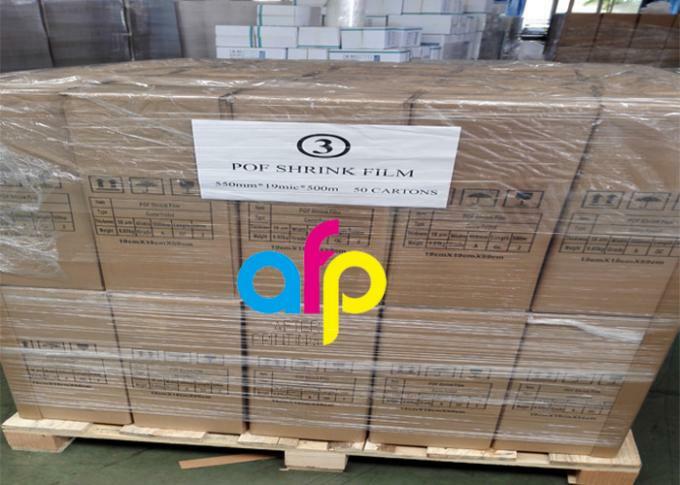 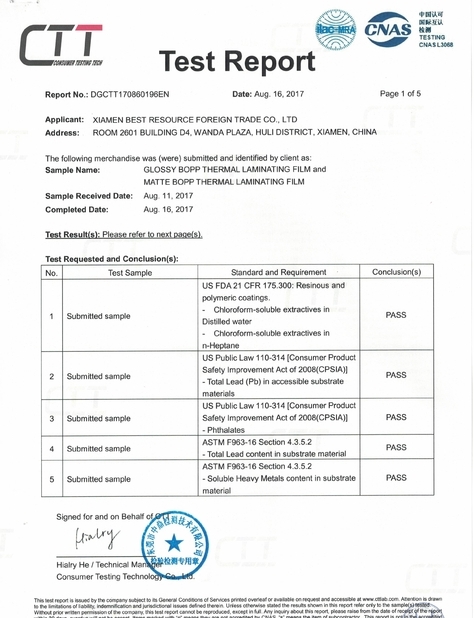 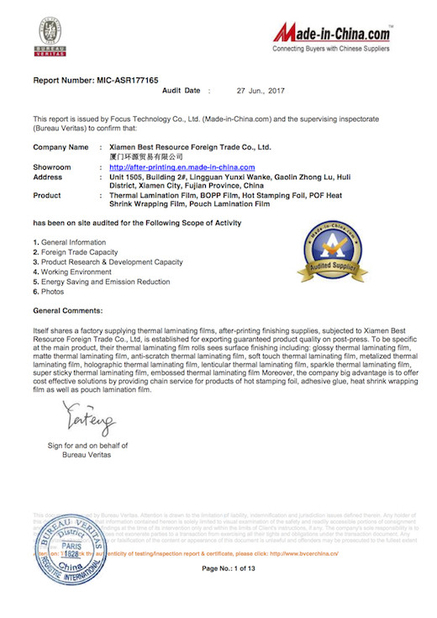 Center folded polyolefin shrink film is the most popuar type, which is widely used for wrapping. 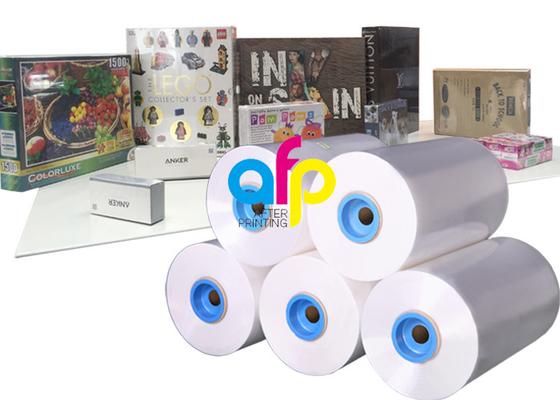 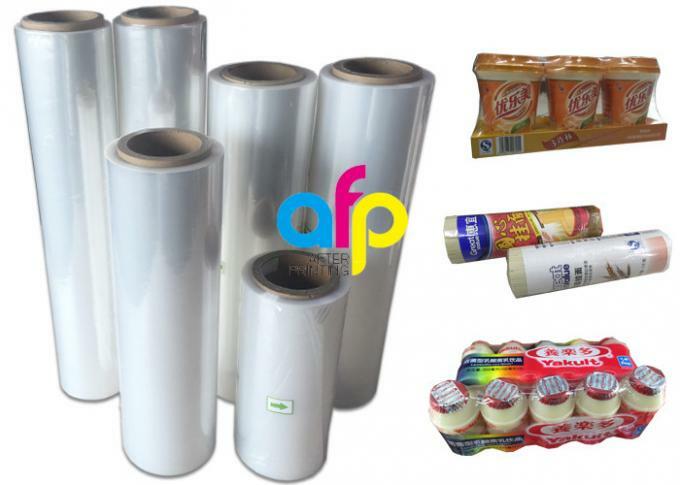 Center folded polyolefin shrink film is specially suitable for high-speed shrink wrapping. 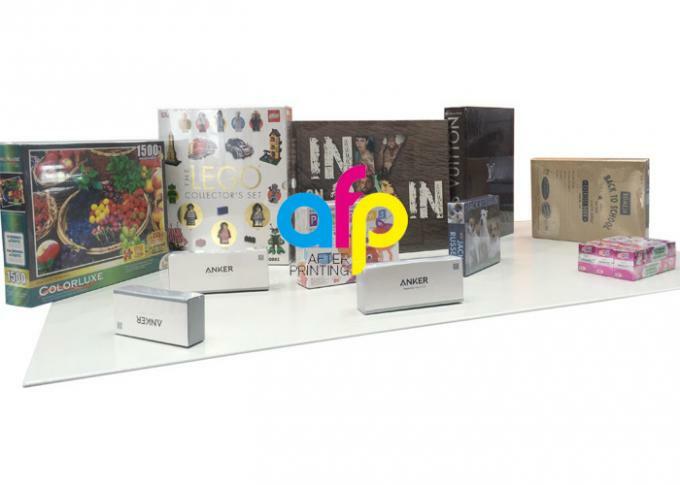 *Used to regular and irregular shape products like cups, stationery, toys, cosmetics, drinking tins and bottles.